you’d never give it up! In 2014 the ReStore redirected approximately 2.6 million lbs of materials from the dump to people’s homes and businesses. 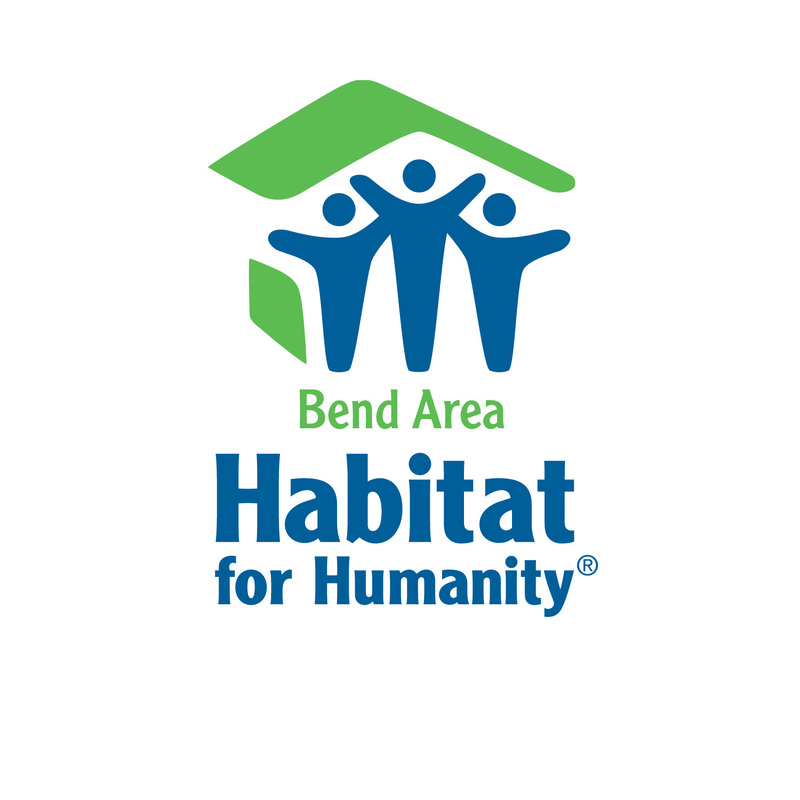 Bend’s Resale centers, like ReStore, provide the opportunity to make the boring beautiful and the neglected new again. All you have to do is open your eyes to the possibilities, and trust your creative instincts. Need inspiration!? Re-Scape is one of our favorite sites with out of the box ideas, such as the drawer shelves you see above. Apply for the Furniture Flip Design Challenge today! This entry was posted in design, ReStore, Reuse and tagged Design, furniture, repurpose, reuse. Bookmark the permalink. « Designer Application Now Open!